Meatless Dish- Green Beans With Coconut "Bacon"
I'm a big girl now (LOL). I ate this by itself. It was like eating a snack. A huge pat on the back for me. I don't always buy green beans to cook with so this is huge. 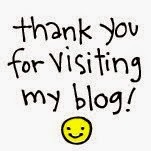 Yay me!!! 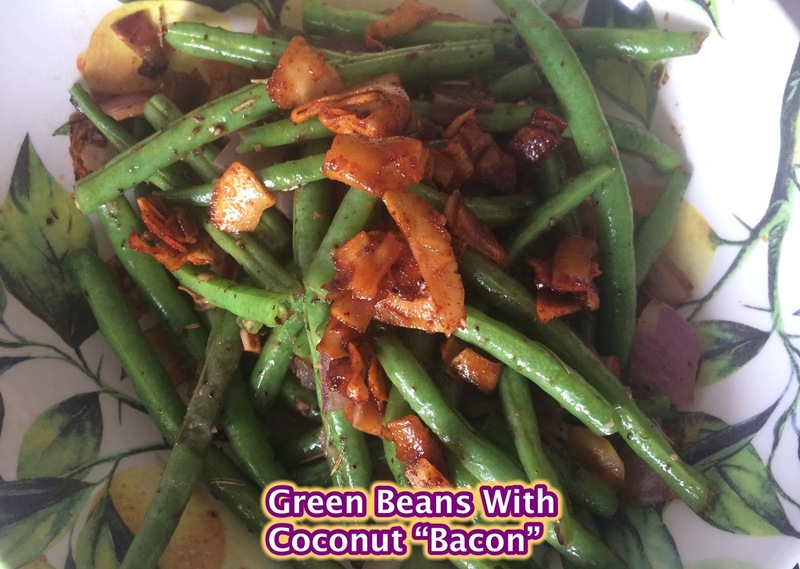 Wash and cut the ends of green beans; on medium heat add olive oil, onions, rosemary and garlic; next add the green beans and seasoning along the way; let cook until ready; top with coconut bacon and enjoy.